Huay Yai Land. 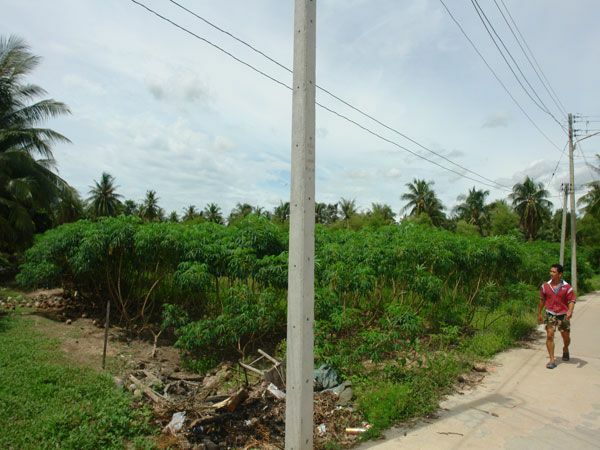 A most desirable block of land, generous in size and ready to be built on. It has a regular oblong shape, is almost completely flat, and is fully connected to all utilities. 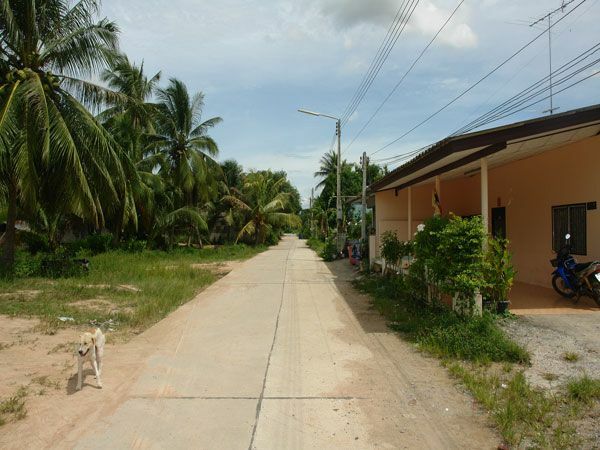 Located in the popular Huay Yai village, surrounded by imposing palm trees, quiet but with excellent access to the main road, and to all major highway routes. 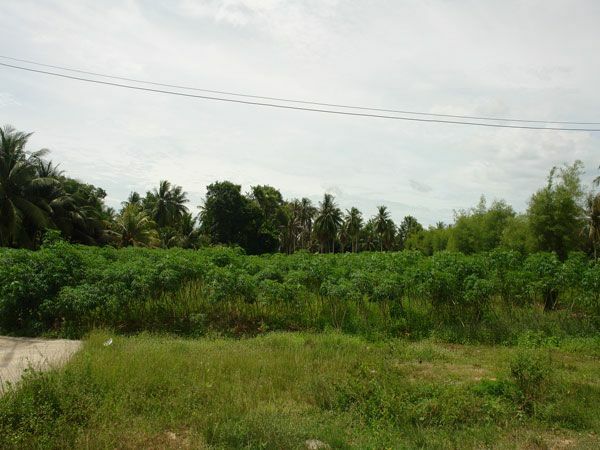 More than spacious enough for a single large house, or for a small housing development. 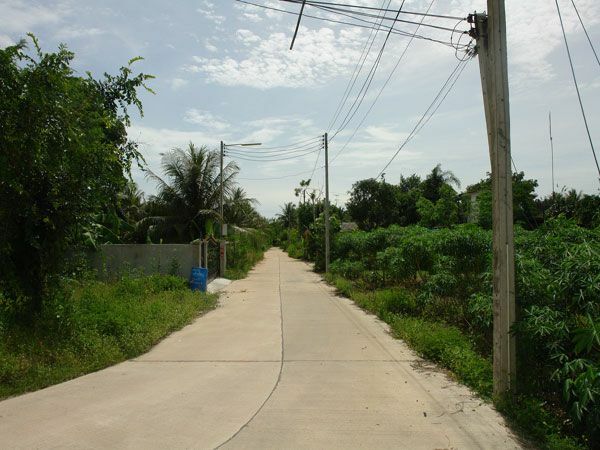 This plot is outstanding value for money and is very well priced to sell quickly. 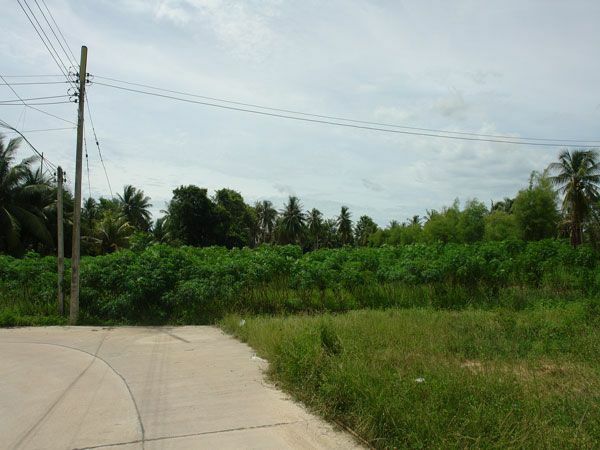 Currently owned in a Thai company, this means that it is also just a minimal cost to take over this prime land parcel.